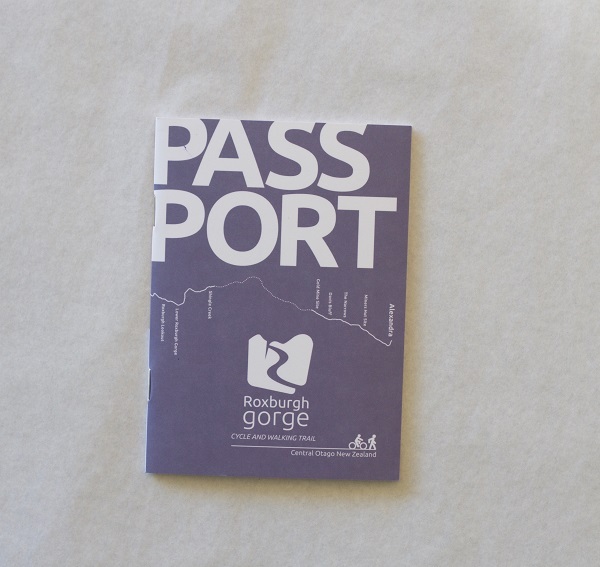 The passport is a quality souvenir and record of your achievement on completing any section of the Roxburgh Gorge or Clutha Gold cycling and walking trails. The Passport contains maps of both trails marked with the location of interpretation panels, and features of each of the Trails. 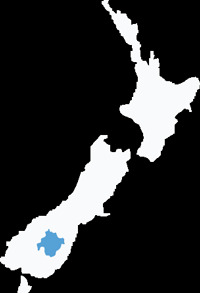 The passport is split into two sections with one half containing Roxburgh Gorge trail and the other half containing Clutha Gold Cycling and Walking Trail. Along the trail there are are a series of stamp collection locations for you to collect a special rubbing stamp indicating you have passed this way.